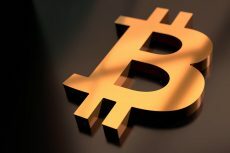 By Feb 7, the BTC is continuing to go down, trading at around $3,445.90, reports Dmitriy Gurkovskiy, Chief Analyst at RoboForex. Bitcoin is somewhat losing its value on Thu Dec 27, trading at $3876.80, reports Dmitriy Gurkovskiy, Chief Analyst at RoboForex. 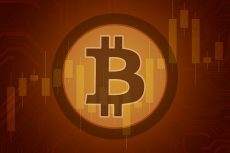 Bitcoin is again under pressure on Thursday, Dec 13, trading at $3,463, reports Dmitriy Gurkovskiy, Chief Analyst at RoboForex. 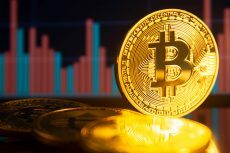 Billionaire investor Marc Lasry supported crypto optimists, saying that the price of bitcoin could reach up to $40,000 as it becomes more accepted and easier to trade.